Our first bump into Story Cubes® was one year ago when one of our Spanish colleagues made us as a gift: nine dice with no numbers but pictures on its six faces. Immediately we have been attracted by them and we fell in love with this simple but powerful tool. 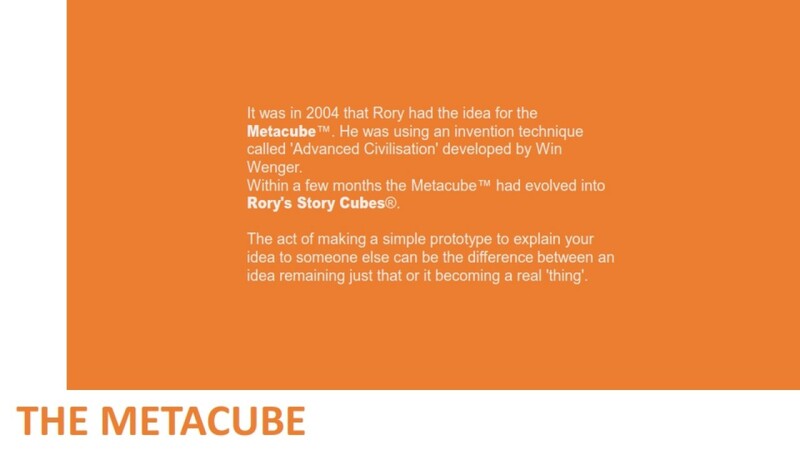 We started to play with them the day after but we soon discovered that it was possible to use them in so many different ways and in so different interesting areas, that we decided to create the Rory’s Story Cubes® Lab. Our goal is to develop this tool and to experiment it, and then learn how to catch its magic. 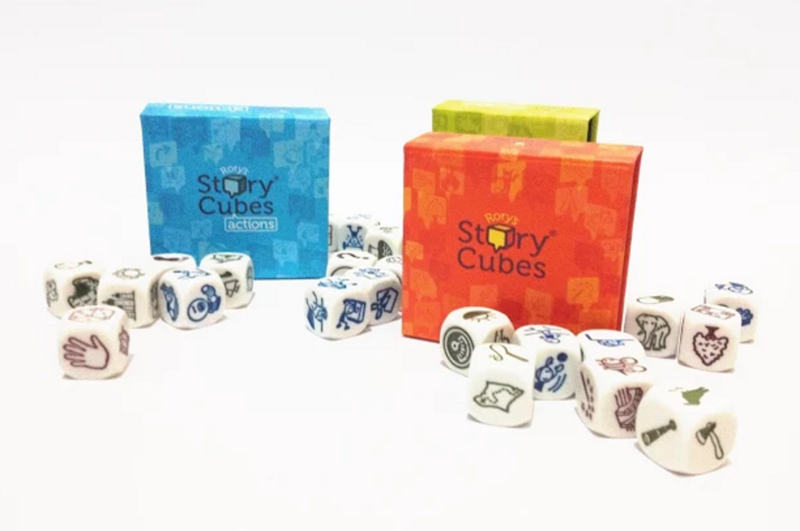 We want to bring the Story Cubes®, and in part we are already doing it, to students, teams, individuals, companies, associations and institutions. 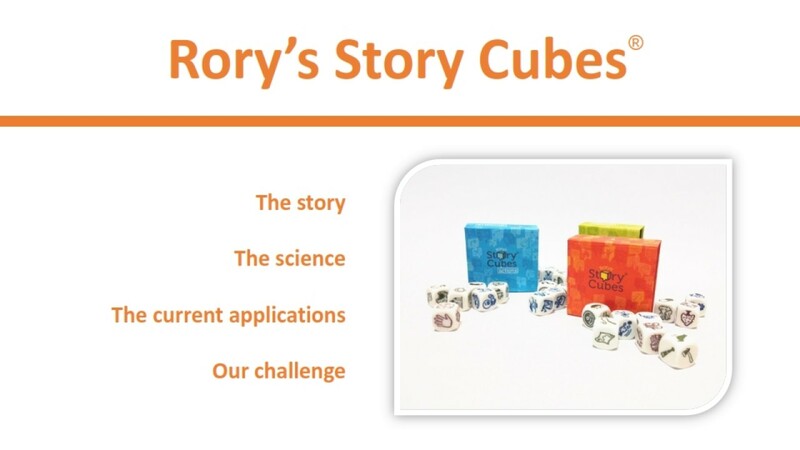 We are also using the Story Cubes® linked to other tools and we are discovering very interesting contaminations. 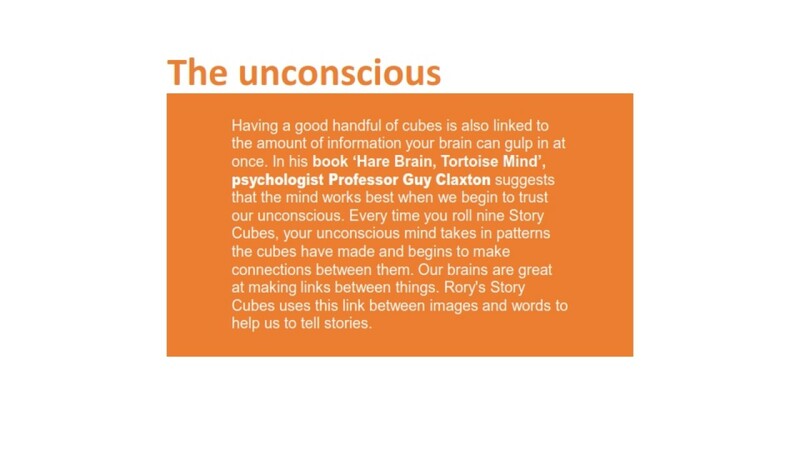 Sharing visions, using storytelling, co-creating narrative, can make a big difference in a project, in a group of people, in personal and professional evolution, in any relationship. This blog is today a great chance to share our path with you, listening to your feedback and growing together. If you like our approach, please follow us. Important news are coming! #Work better, achieve your #goals and be satisfied. My mission. My passion. 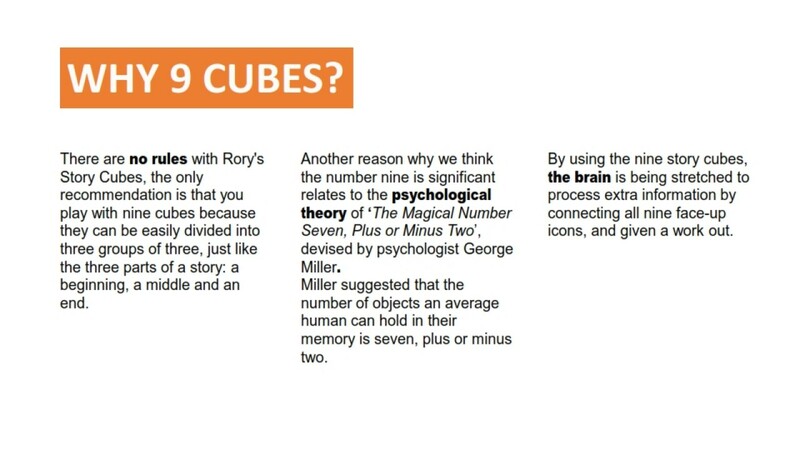 I work with the Story Cubes for two years and i can assure that can be spentbin the most varied ways, from the work of different alternatives to its use in the manner of projective tests. They are awesome but some kits are not as useful as ithers. 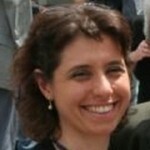 We are working on the Story Cubes tool development in this Lab composed of 3 people: Alessandra, Claudia and Emanuele. Roger Brufau showed us the tool in Barcelona and we loved it immediately! 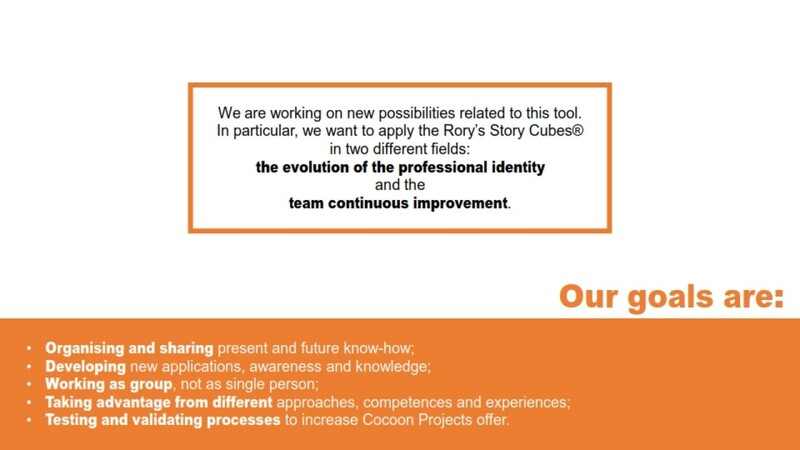 We have been using them for 1 year and we are collecting feedbacks with individuals and teams/groups. 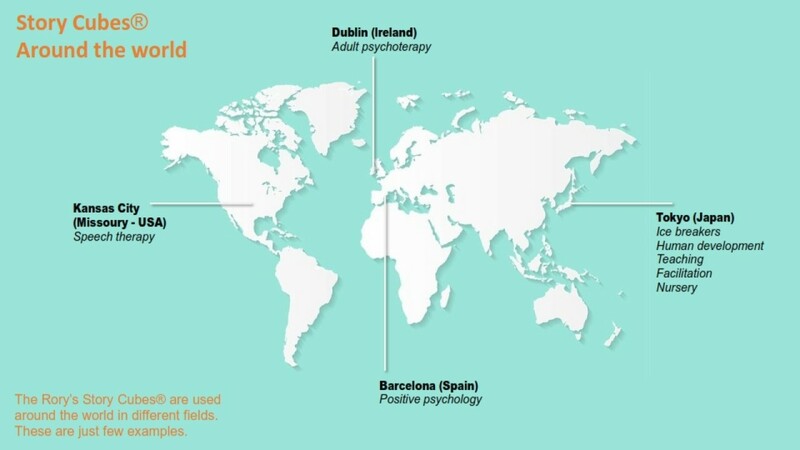 What do you think to have a video chat about this topic? We’d like to talk with you and share our points of view.